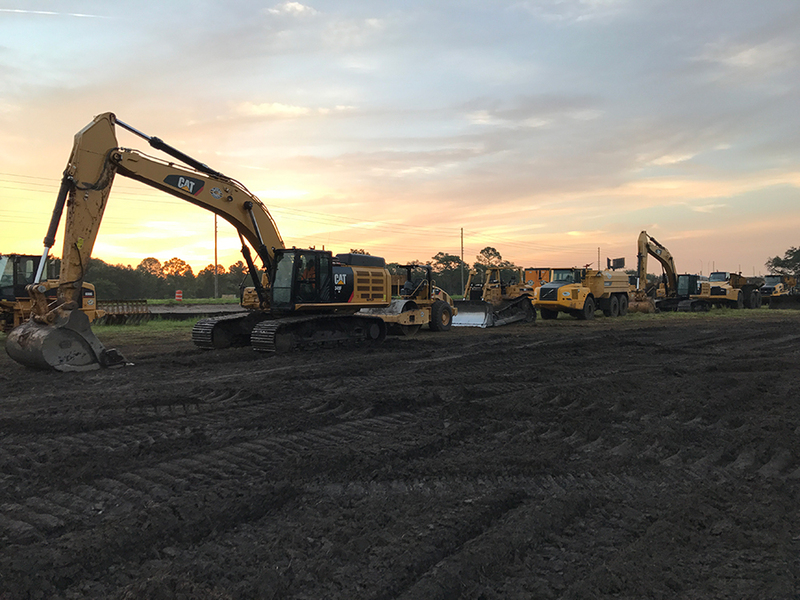 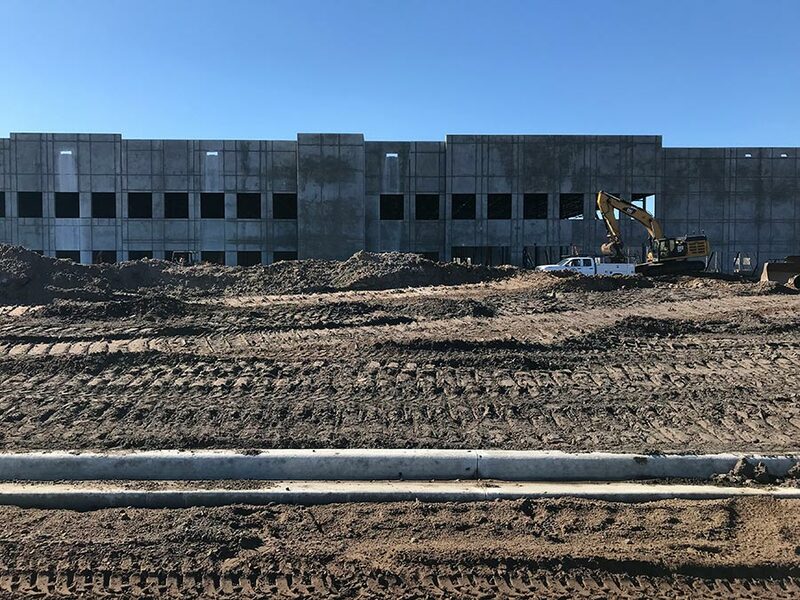 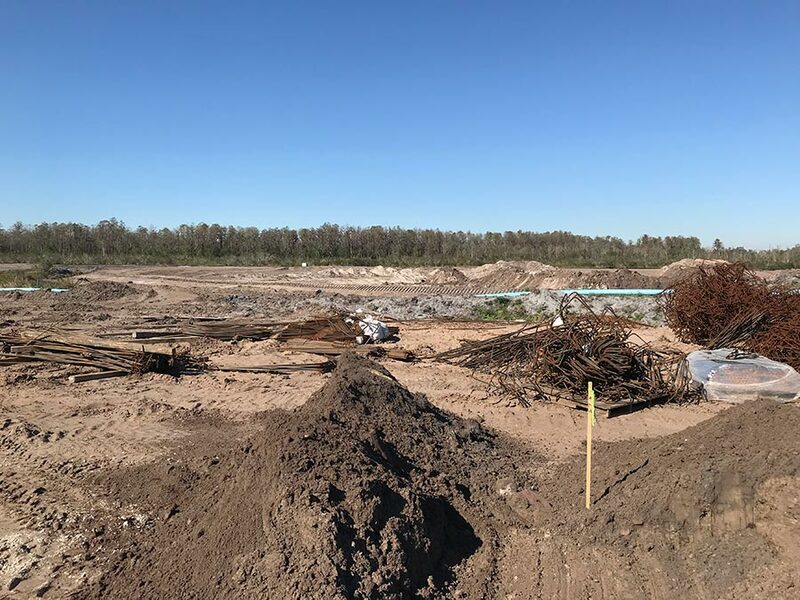 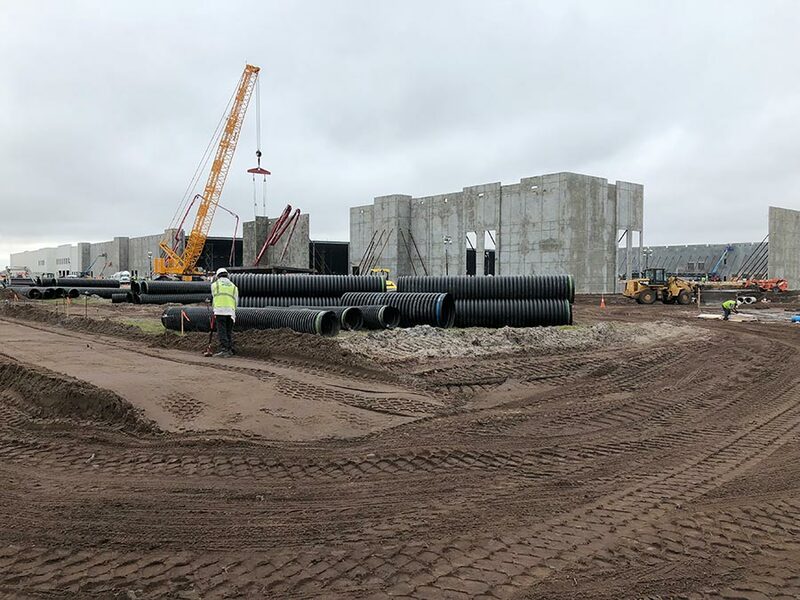 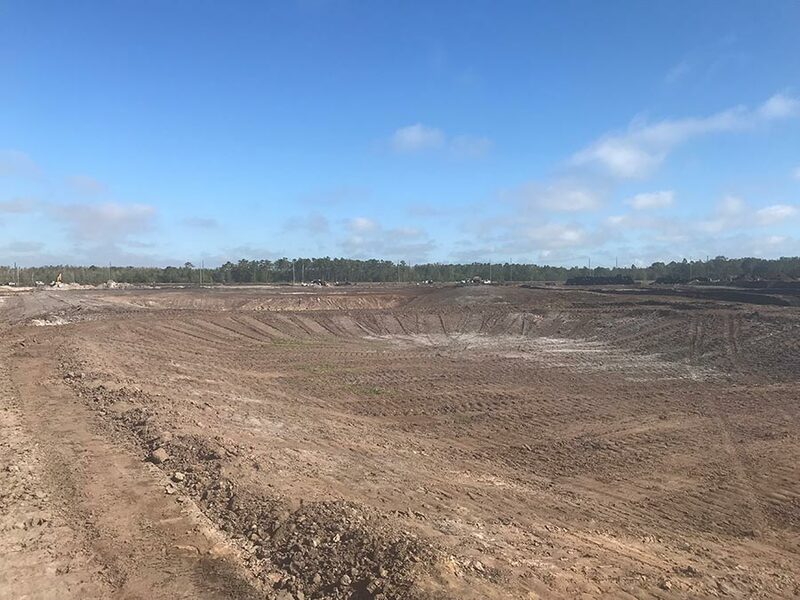 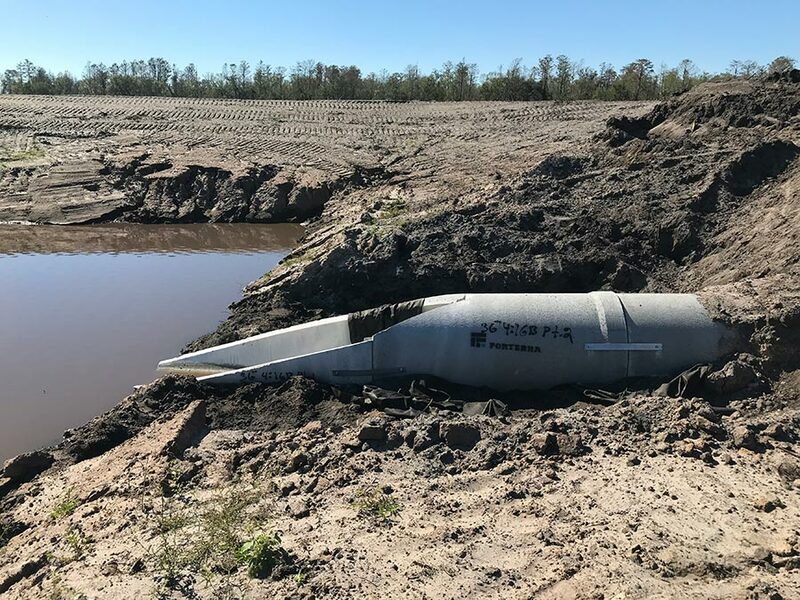 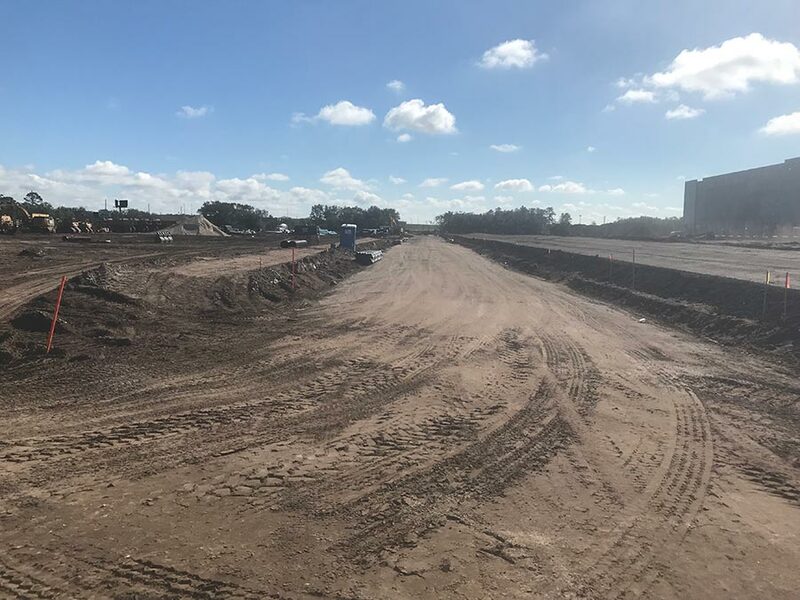 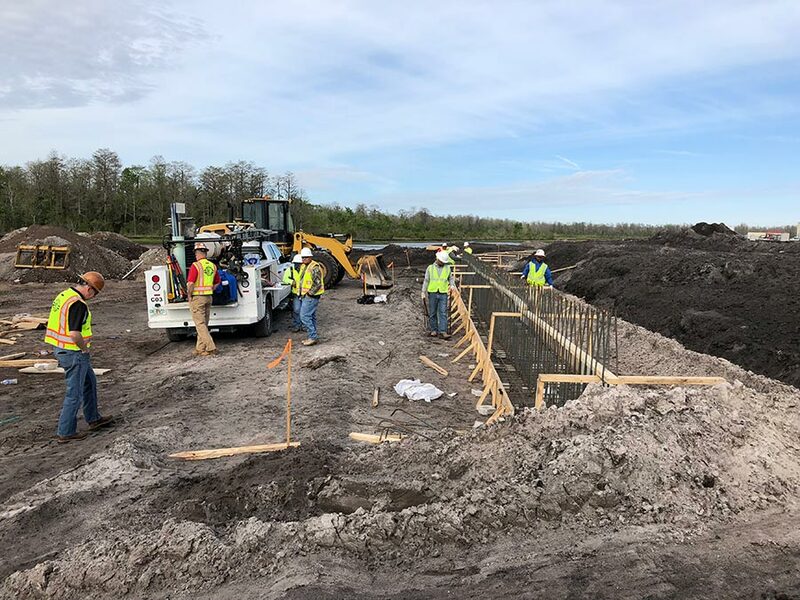 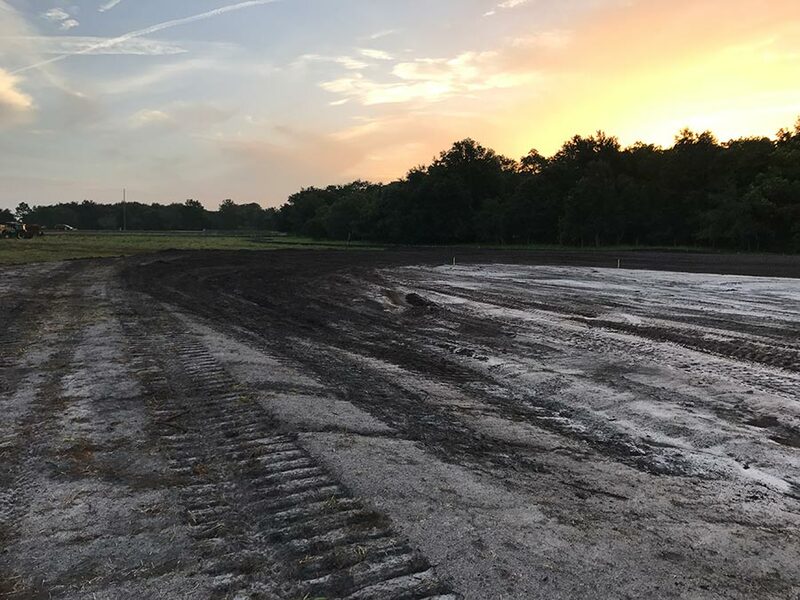 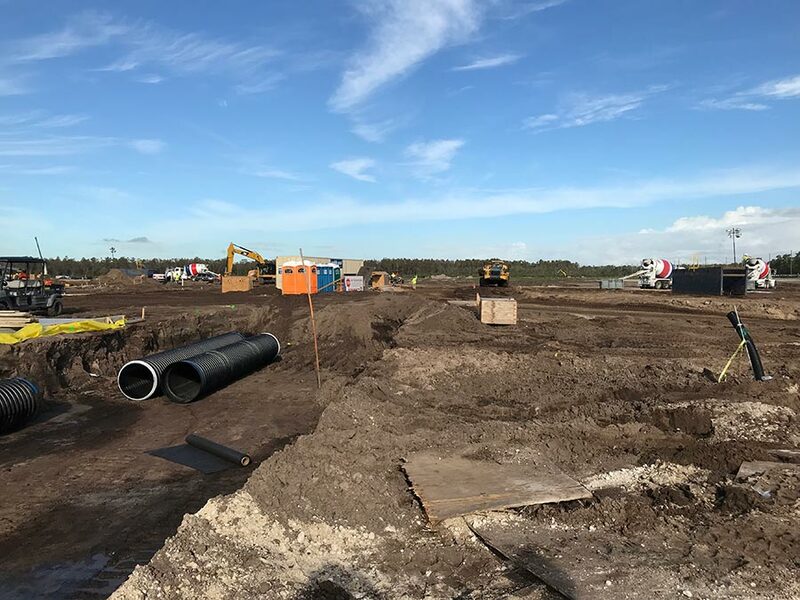 Amazon Orlando (Project MOJO) Fun Facts: 124 acre site, over 700,000 cubic yards of material moved, over 600,000 square feet of sod installed, over 30,000 lineal feet of storm, water and sewer piping. 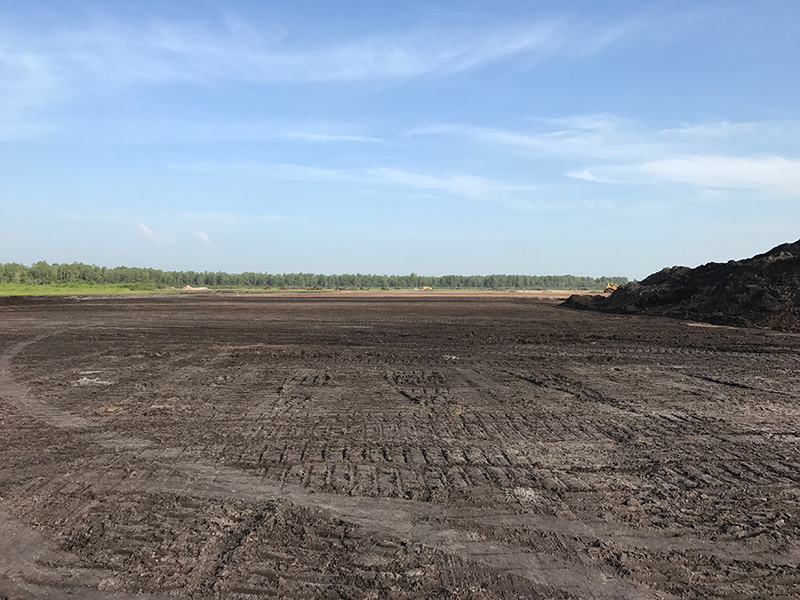 Over 80,000 tons of stone placed. 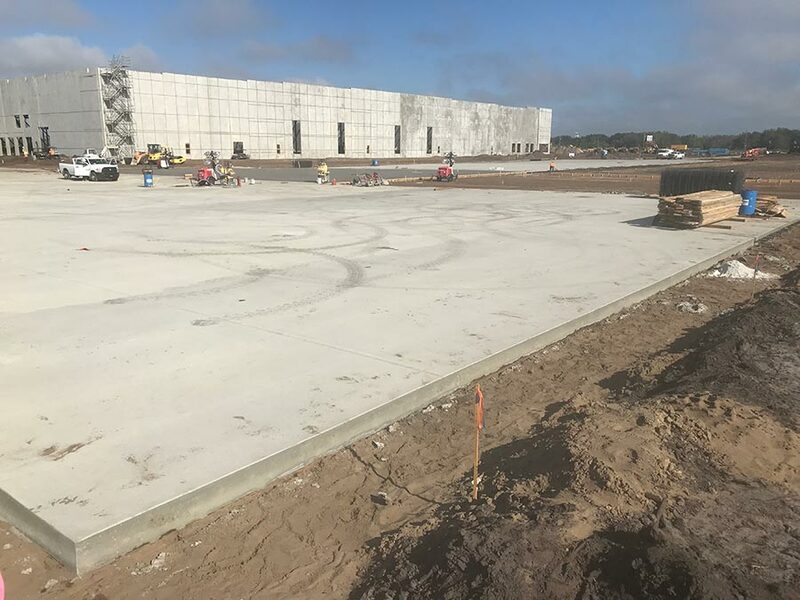 80,000 square feet of sidewalk. 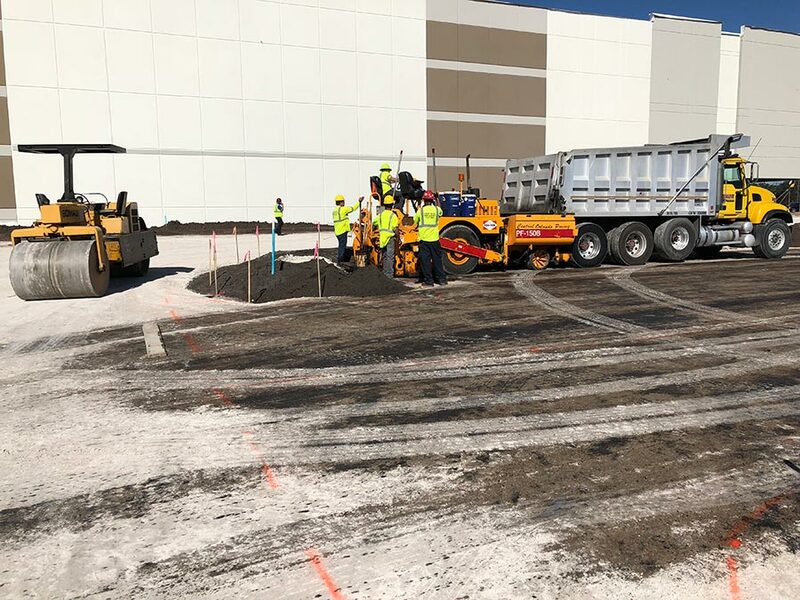 92,000 lineal feet of curb. 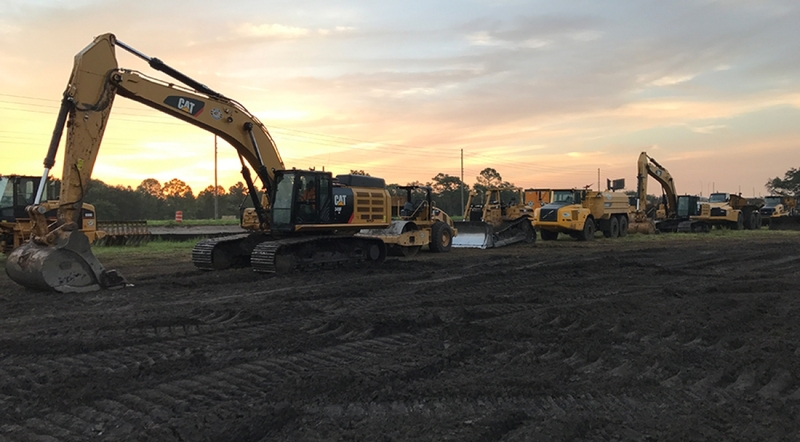 100,000 square yards of asphalt.